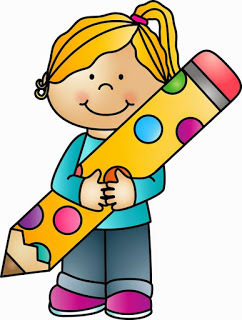 We are a group of artists (group sounds big, there are 3 of us actually) with a passion for original and funny designs. 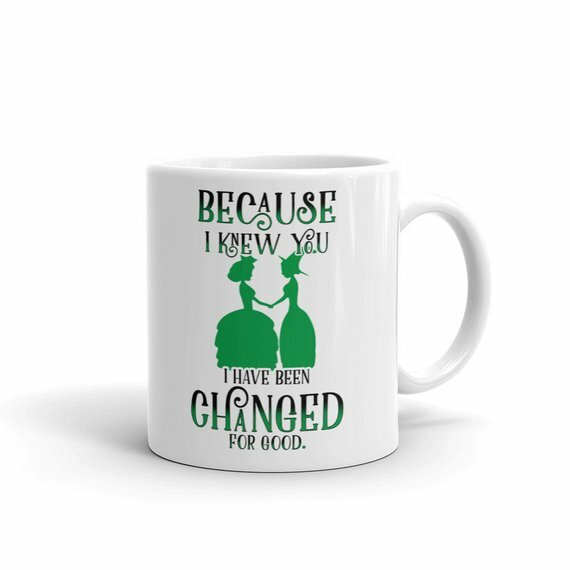 You will find unique designs printed on the best quality products, that we've chosen through years of cooperating with different print-on-demand platforms. 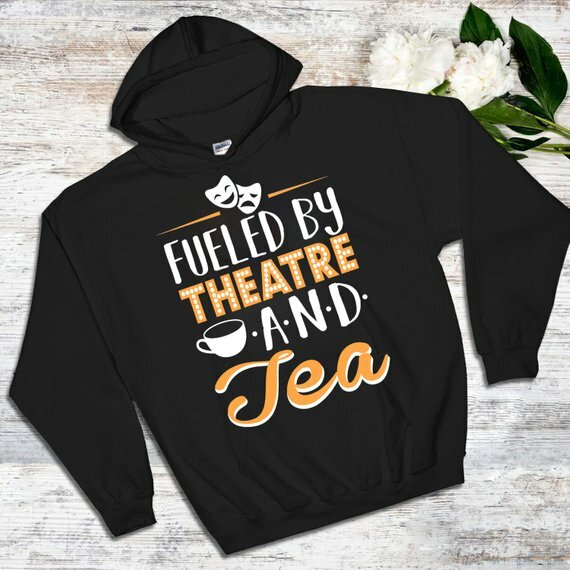 We are big fans of musical theatre, books, cats and mean humor, so if you share our hobbies you will easily find a perfect gift for yourself on Nerrrdy. If you have any questions or request, please, don't hesitate to contact us. I was born and raised on the south of Ukraine. Growing up my biggest loves were books and foreign languages. So eventually I've majored in Spanish language and literature and ended up working in online marketing with Spanish-speaking countries. After living through the revolution in Kiev, I've decided it's time to move, so me and my partner moved to Poland and started our own print-on-demand business. The biggest inspiration comes from travelling and reading every day. I enjoy drawing by hand, and most of all lettering, but I wouldn't say I know how to design :) The main talent behind our designs is my cousin Ksenia. I spend my day generating ideas and drawing sketches how I think one or another design should look. Ksenia is the one who takes all my ideas and ugly sketches and make them look funny or cute. 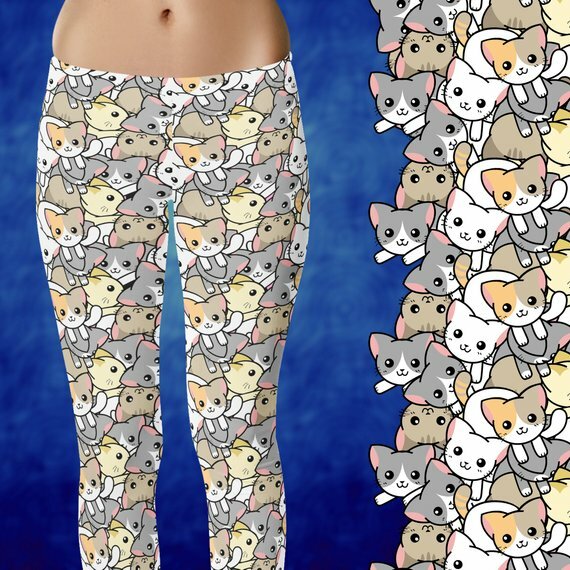 4) You are part of a group of artists with a passion for original and funny designs. How did you meet each other? 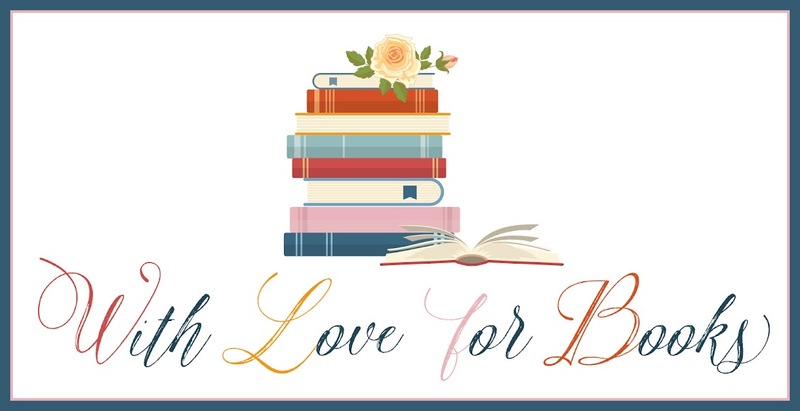 5) You also make bookish items, where does your love for books come from? 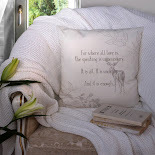 My grandmom was a teacher of literature, so our home was always full of books and "literature evenings". My mom is a director of a school theatre, so that is where I take my love for theatre. That's why the majority of designs are still dedicated to book or musicals. 6) What does your work place look like? Oh, it's just a mess honestly. 7) What's your favorite musical? If I have to narrow down to one, I'll say Wicked, the mix of humor, beautiful music and great actors makes this musical like no other. We used to design things mainly for Redbubble and Teepublic, but it got quite frustrating at some point when you're not in control of the whole process, so we've decided we need to build our own site and start a store at Etsy, so we could be more in touch with customers and control product quality. It turned out to be more complicated than I've anticipated, but we're very happy we are going this path. The best thing about having a shop is receiving "thank you" messages from our customers. I usually start my day with reading this, and it really helps to go from all the ups and downs this business is taking me through. We're actually thinking about printing all the messages we recieved on all the platforms and making a huge motivational board, should look really nice on my messy work place. We hope to make our store huge haha. With tons of designs and items to choose from. 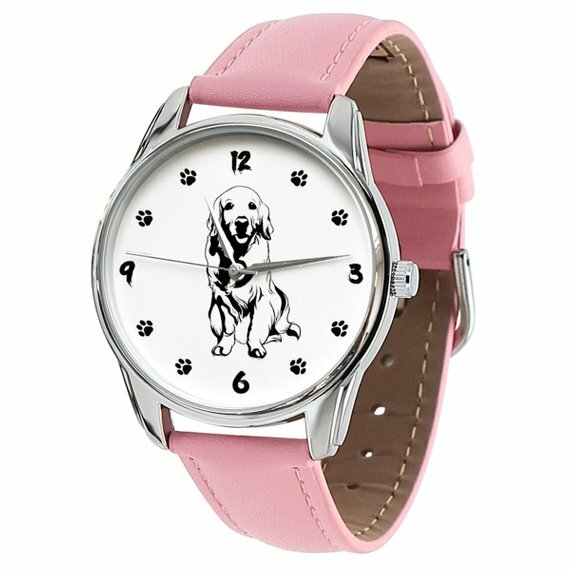 At the moment we're fascinated about designing watches and we love the idea of having the biggest choice of watches on Etsy, so anyone would be able to find a gift for a friend for any occasion. 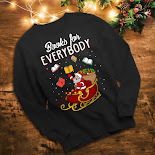 One very lucky reader of With Love for Books will receive a Book Lover Ugly Christmas Sweatshirt from Nerrrdy. I love your stuff on Etsy! 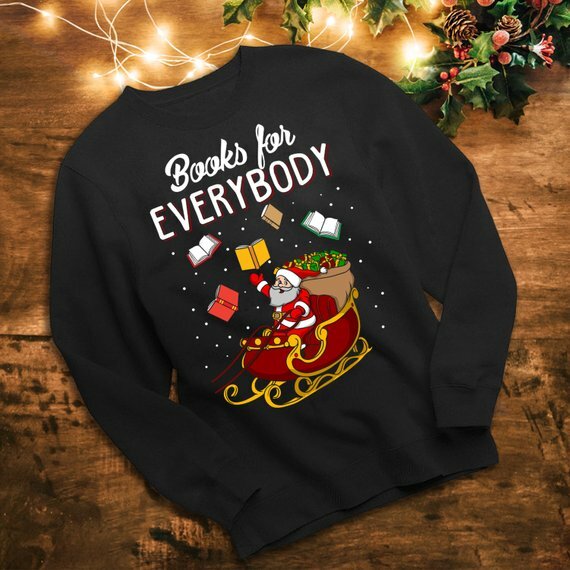 Especially the Cats for Everybody sweater! Love your range. Have added to my list of things to get my wife for Xmas! The jerseys are so funny, I love them. 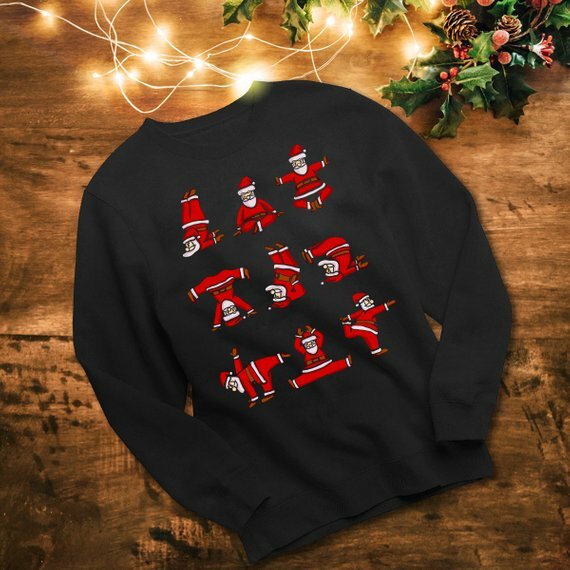 I wish it was cold enough to wear one during our Christmas Holidays. So many fun items to choose from. Love the jumpers and the watches, amazing!! Such cute sweatshirts! Love so many of them! 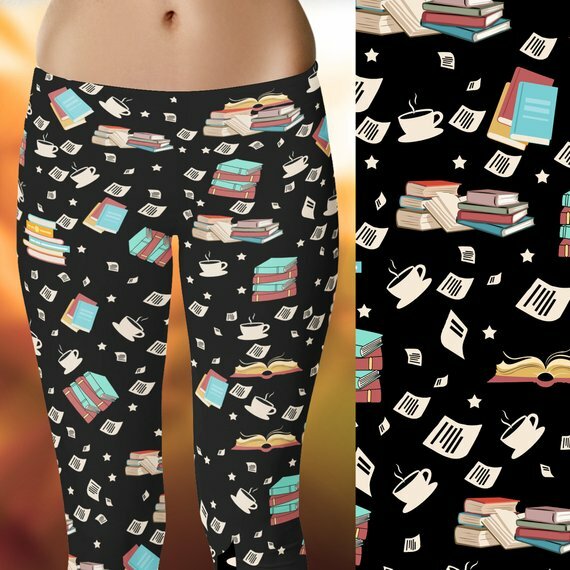 I love the book leggings. Love the gifts in your shop! They're so unique and fun! Sorry: on 11/24 I put the wrong link in for the original tweet share. It should be https://twitter.com/buzzyngabe/status/1066233281304281088?s=19. Thank you. I just laughed so much at the answer on how her work place look like! It shows that Anna loves what she does and I sincerly wish the best to the shop! 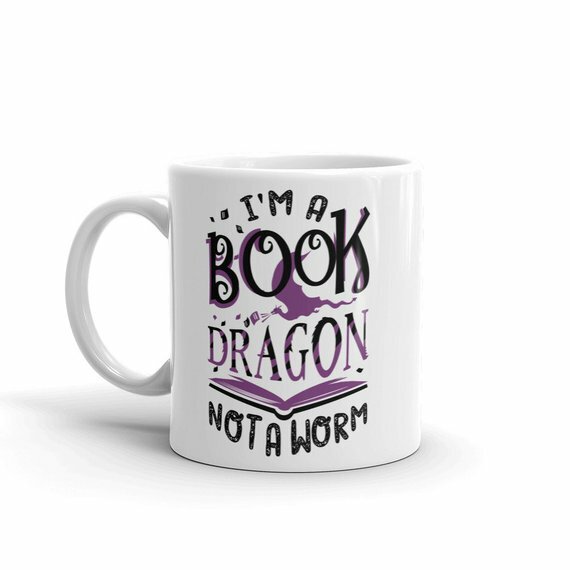 I really like the book lovers merchandise you have created. These are so fun! 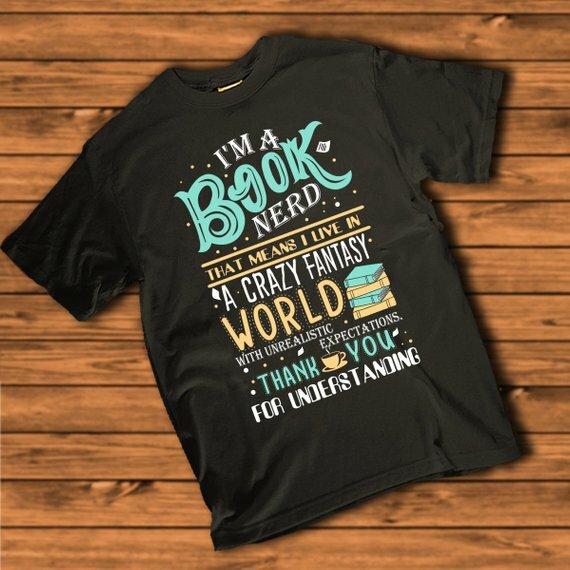 I would totally wear the "Books for Everyone!" sweater. That watch ... 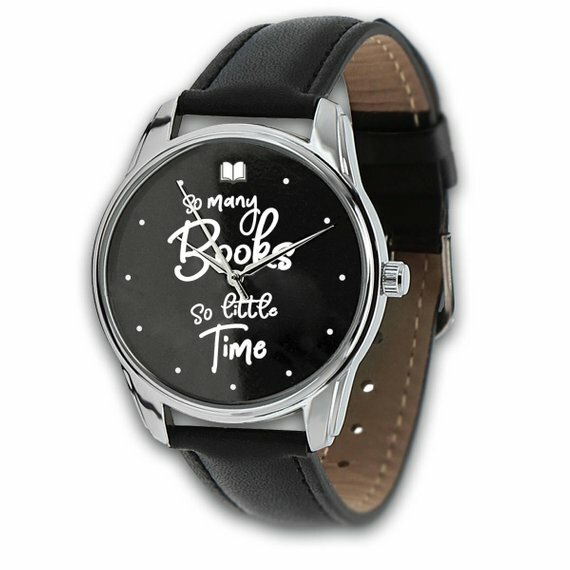 So Many Books, So Little Time ... is SO me!!! Lovely designs, very cute items! I literally need every item in this shop! Wow, love the jumper. 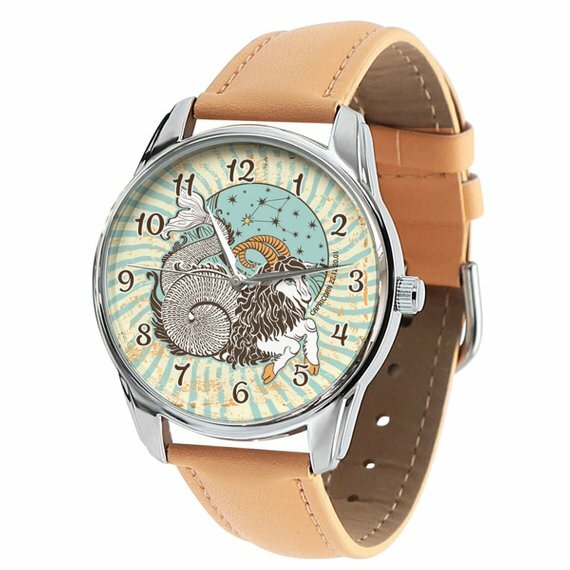 But the watches in the Etsy shop are absolutely beautiful.